Albert MacKenzie has been named as the 2017 PGA Cup captain for Great Britain and Ireland's defence of the Llandudno Trophy. 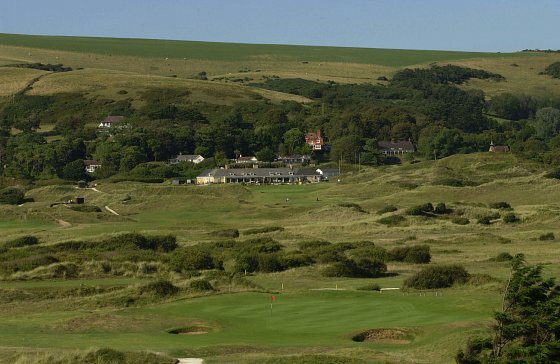 The Saunton Golf Club pro was vice-captain to Jon Bevan in Britain's historic triumph at CordeValle last year – their first victory in the United States. Mackenzie has come close to qualifying for the team as a player in the biennial contest – a Ryder Cup-style event – several times and lost out in a play-off in 2005 at Woodhall Spa.